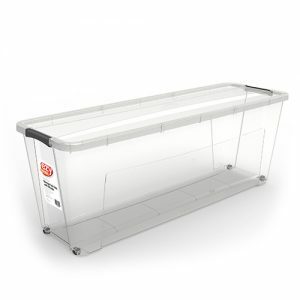 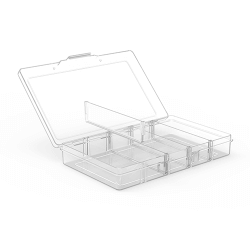 When you need a durable storage solution, Ezy Storage has the answers. 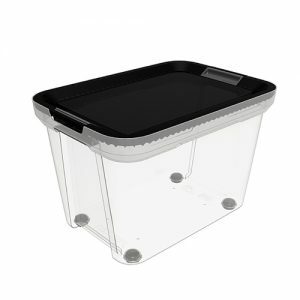 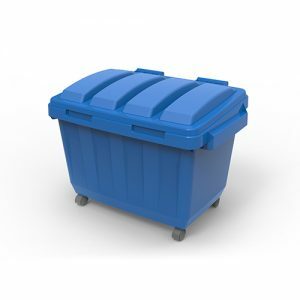 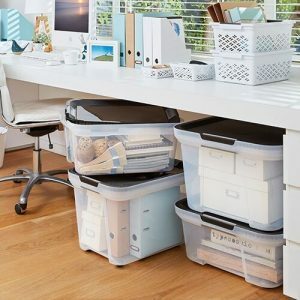 Whether it be for personal or business use, plastic containers are one of your best accessories to help with organisation and decluttering. 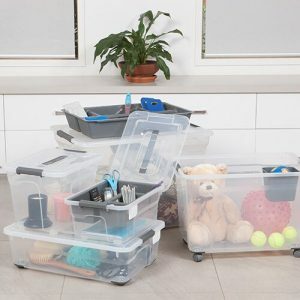 Our storage range extends to suit the needs of countless different situations. 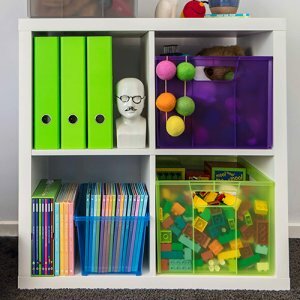 You will find funky fresh modern colours that are a great option for kids’ storage or helping to identify colour organised tubs in the garage or office. 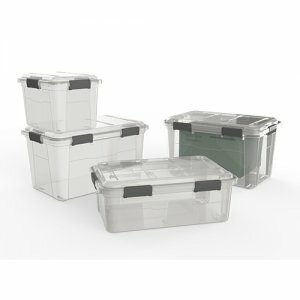 Our sizes vary from an easily tucked away 300ml, all the way up to an enormous 130 litre, perfect for bulkier items. 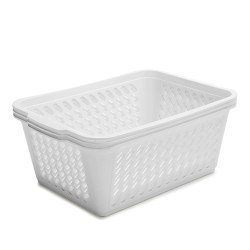 There are different types of tubs for different surrounding environments, the most opulent tub being the Ultimate. 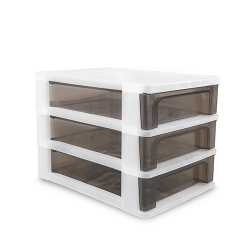 Its design is simple and stylish, so there\\\'s no need to hide it away when guests come to visit. 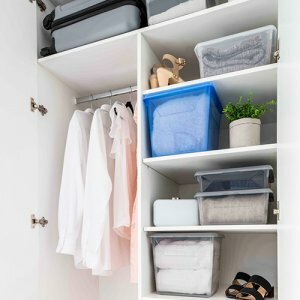 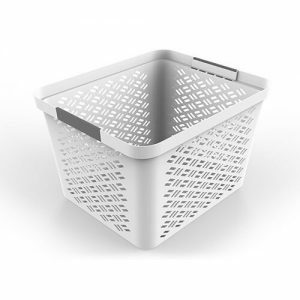 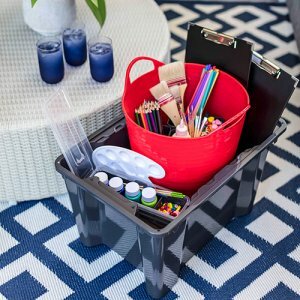 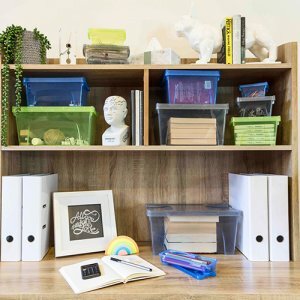 A customisable solution, where tubs have uniquely crafted accessories to help sort the smaller bits and bobs in your wardrobe, bathroom cabinets or scrapbooking decorations. 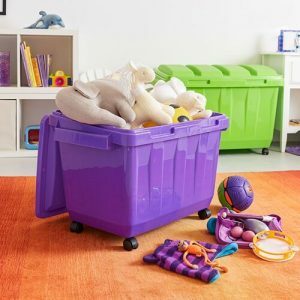 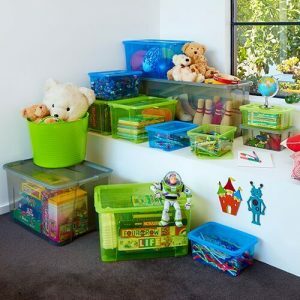 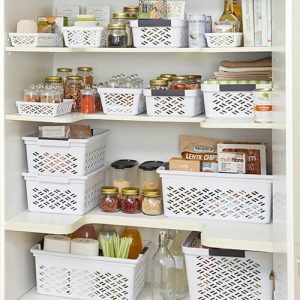 Along with other storage ideas from baskets, trays, drawers and compartment storage, the vast assortment of handy storage containers from Ezy Storage can be used to store and transport anything from toys, paperwork, clothing, keepsakes to practically everything else you can think of! 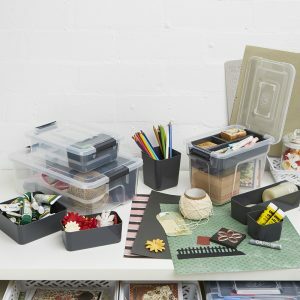 All products are BPA-free, food safe and made from virgin grade materials, making them eco-friendly and recyclable.